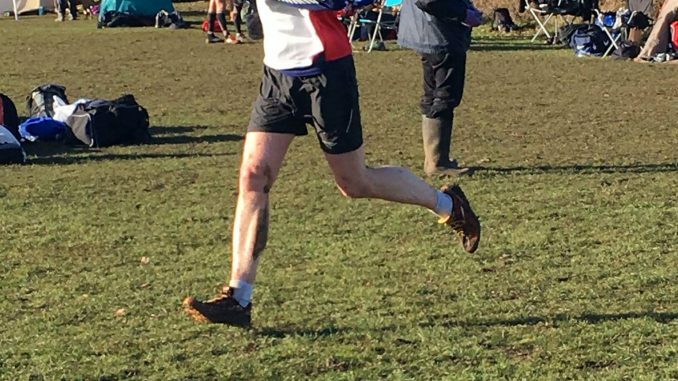 HomeXC UpdatesSOUTH ESSEX CROSS COUNTRY LEAGUE Round 4 – Weald Country Park. SOUTH ESSEX CROSS COUNTRY LEAGUE Round 4 – Weald Country Park. Sunday 19th February 2017. 10.00.a.m. The Venue. Weald Country Park. One lap of 7K, marked by flags and tape and marshalled where necessary. Access. The nearest main road is the old A12 (Brook Street) from which Country Park signs direct you to Weald Park Road. Parking. All car parks are now pay and display, with a charge of £2.50. per car for any stay over one hour, and more for longer stays. We suggest you share cars wherever possible to minimise cost and also congestion in the car parks. In very wet weather it is possible that one or more car parks could be closed. We request that all participants in this event use the Visitors’ Centre or Belvedere car parks. Toilets. Available in the Belvedere car park and the Visitors’ Centre. Entry Fee. The entry fees for each race are £2.00, and these together with your declarations should be presented to the organiser at the open barn. Identification. All runners to wear club letters and colours, and all participants must be over 17 years of age. Please present your discs immediately after you finish, to ensure the results can be announced and subsequent presentation of trophies can take place as soon as possible. We recommend that you run in spikes or studs, as there will certainly be some muddy areas on the course! Refreshments. Will be provided in the open barn at the Belvedere car park, where presentations will also take place. For any additional information please call Keith Walker on 01268 710912. Run under UK Athletics rules. Best wishes, and have a good run, Keith Walker – Billericay Striders.